“There’s gold in them thar hills!” It was true in 1828, and it will be true again this weekend as craft exhibitors, musicians, food vendors, and artisans of all types flock to the Historic Downtown Square of Dahlonega for the 61 annual Gold Rush Days Festival. 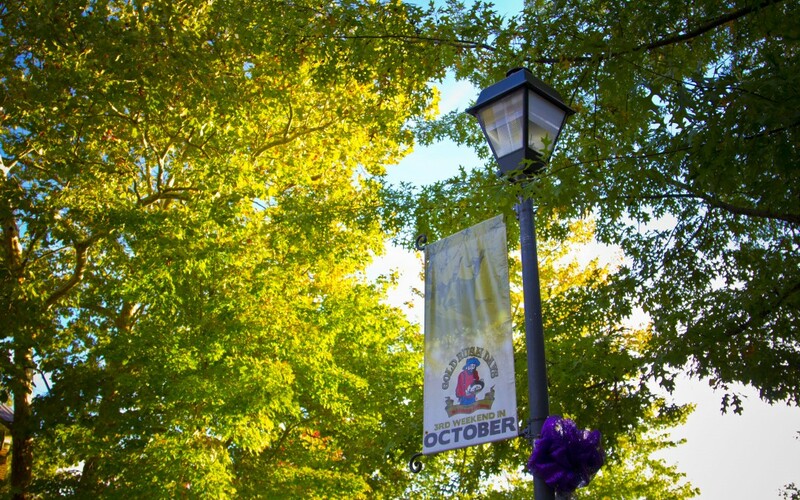 This festival is the epitome of the Fall season in Dahlonega, and with around 300 craft and food vendors, and main stage concerts and competitive events there is sure to be something for everyone. 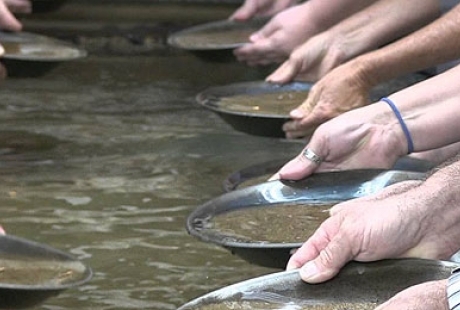 If there is one thing to get you in the Gold Rush spirit like nothing else you will find at the festival, it would be the World Open Gold Panning Championships on Sunday. Registration will open at 9am and the 53rd Annual Gold Rush Open will be underway by 11am. More details on the competition will be available at registration on the Gold Museum Lawn. This event is hosted by yours truly so make sure you at least stop by to say hey! 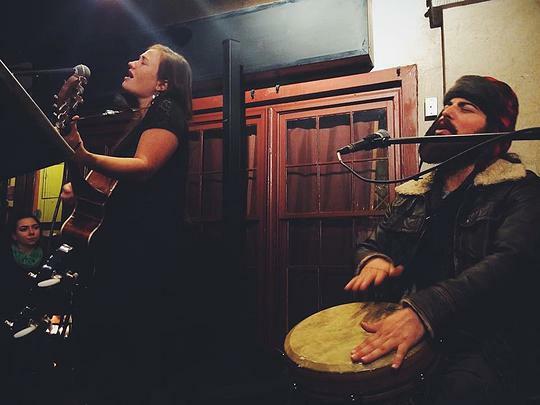 Also at 11am on Sunday Consolidated’s own Chris Adams will be performing on the Main Stage (sponsored by our friends at Gold Rush Jeeps) with Kate Wright. 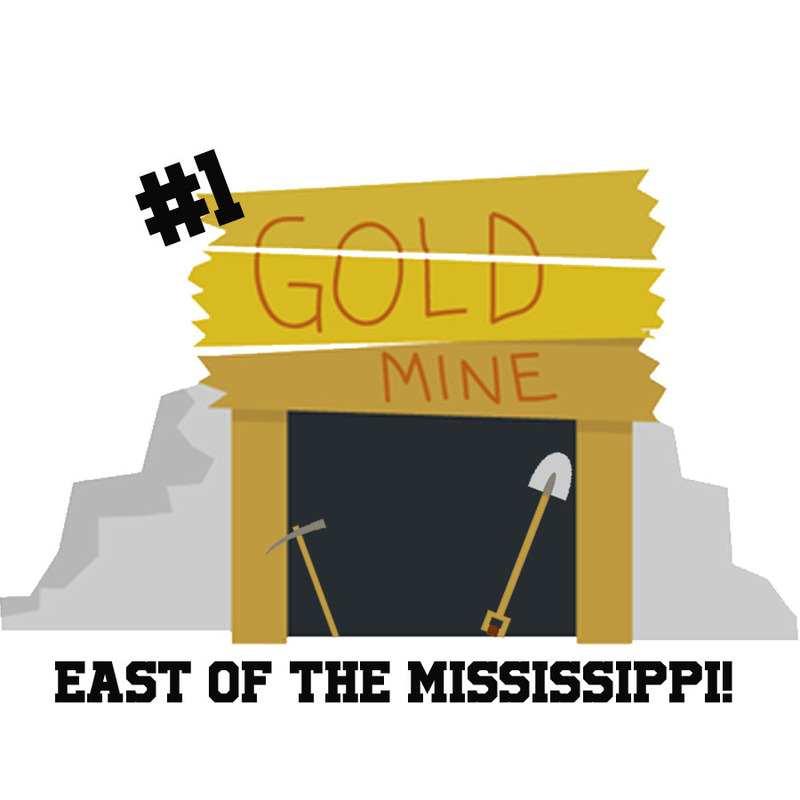 Together they make the Threadbare Skivvies and it’s a show you won’t want to miss, so if you’re not competing in the World Open Gold Panning Championships make sure you’re at least near the action! For more information about what Gold Rush Days Festival is or what to expect and a full schedule of events for the weekend, click here.